President John Dramani Mahama has commissioned a newly constructed faecal treatment plant at Korle Gorno in Accra. 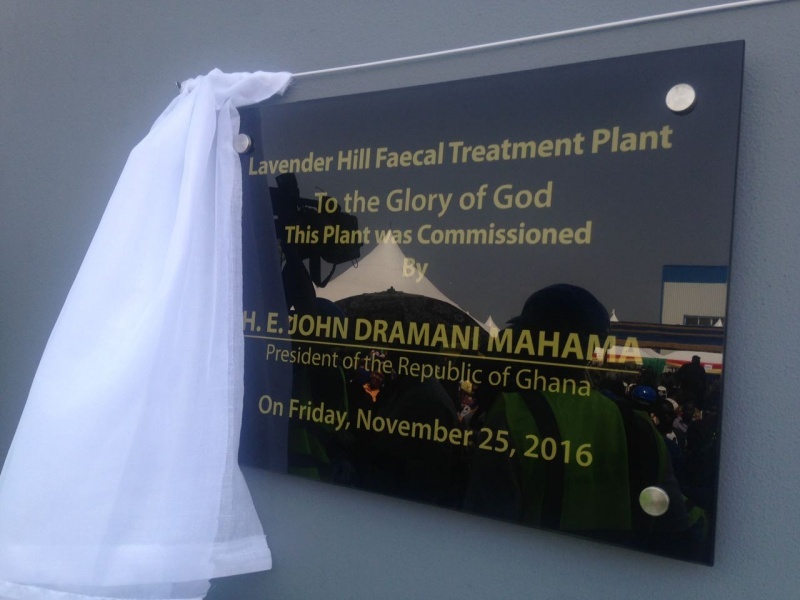 The plant is located beside the open-air faecal sewage disposal space more commonly known as Lavender Hill in Accra. At the ceremony held on Friday, Mr Mahama officially closed Lavender Hill and asked for an “attitudinal change” among Ghanaians to ensure good sanitary conditions are promoted. 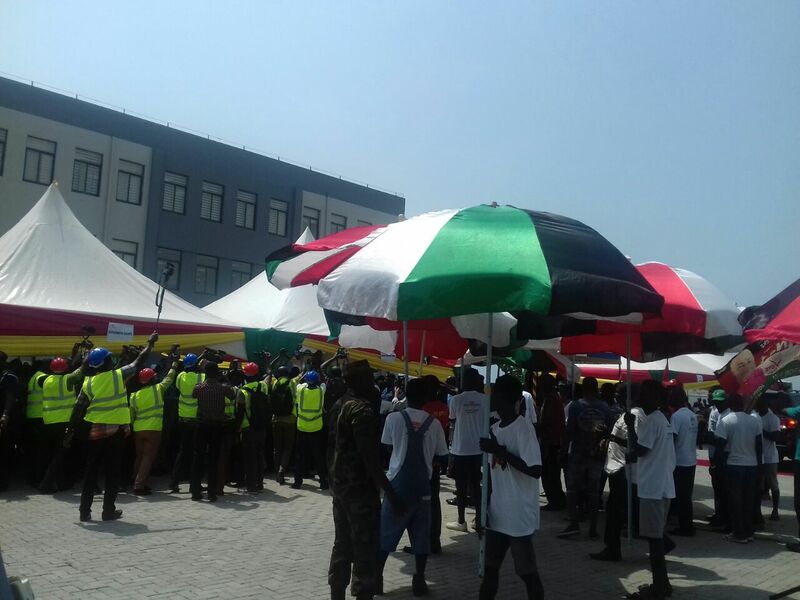 The venue of the ceremony was branded in the colours and symbol of the ruling National Democratic Congress. The USD $25million new treatment plant project was commenced in 2012. The main aim is to provide a well regulated facility for the production of biogas via human excreta for public use. 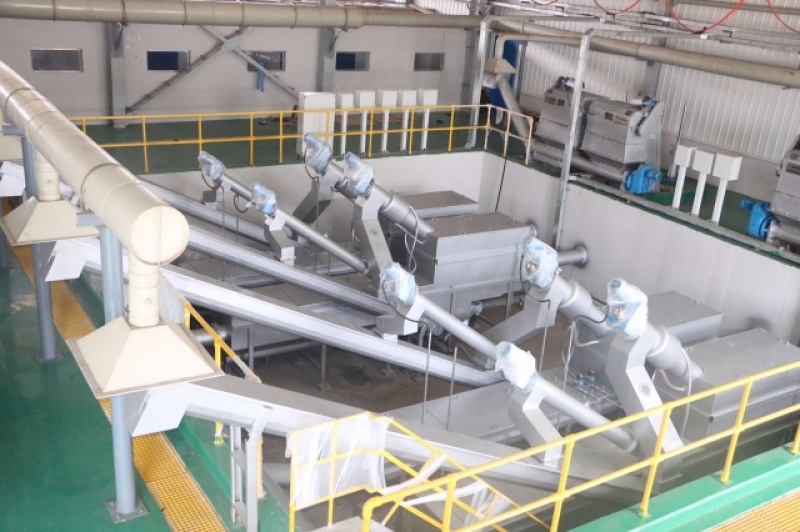 Accra Mayor, Alfred Woyome told GHOne News in an interview the plant which at the time was nearing completion will perform many functions including raw septage treatment and sludge dewatering which ensures the churning out of high quality and efficient energy generation. 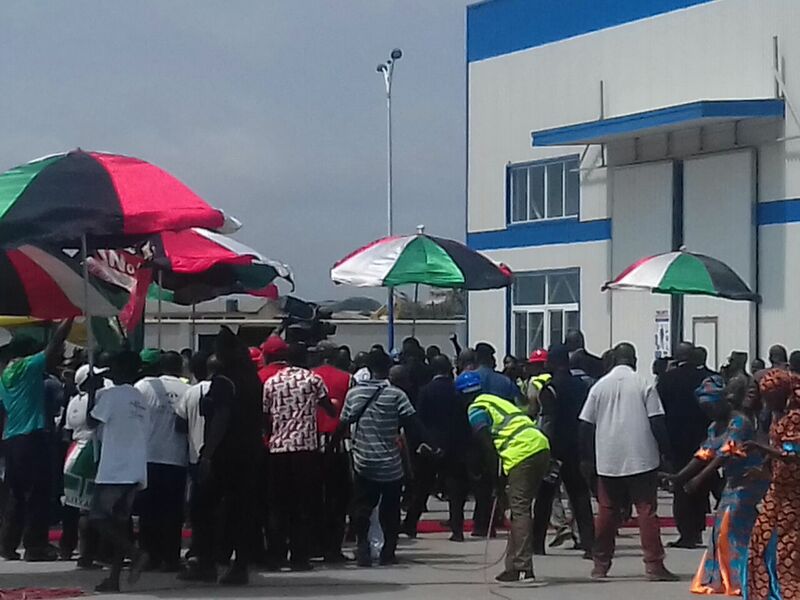 The plant would be operated by the Sewerage Systems (Ghana) Limited (SSGL), a subsidiary of Zoomlion Ghana Limited.